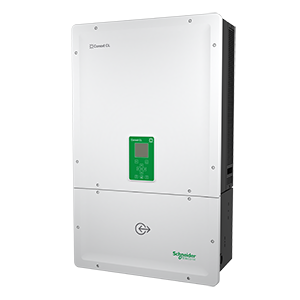 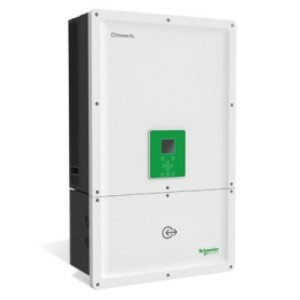 The Schneider Electric Conext™ RL inverters are specially designed to maximize yields for a wide range of rooftops of detached houses and multiple dwellings. 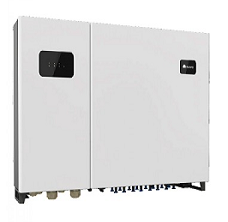 The rich MPPT features, high energy efficiency, partial shading algorithm and a wide temperature and voltage operating range enables you to maximize your ROI. 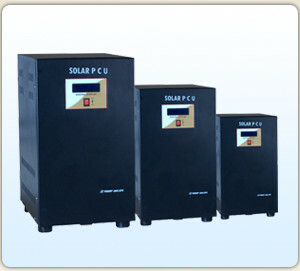 -Continuous electric supply during power breaks. 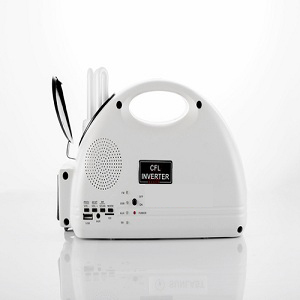 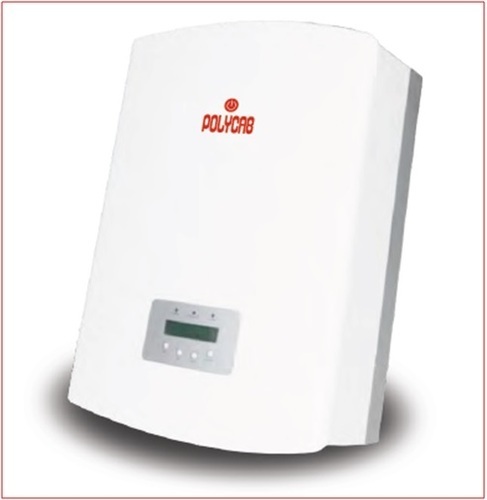 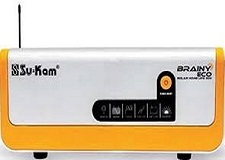 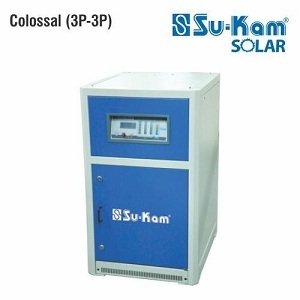 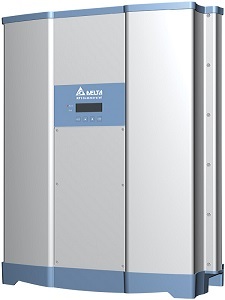 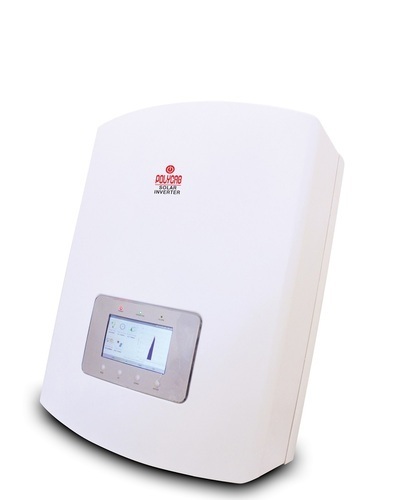 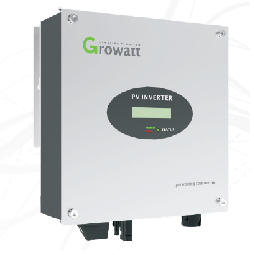 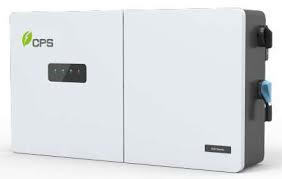 -Highly reliable solar inverter .